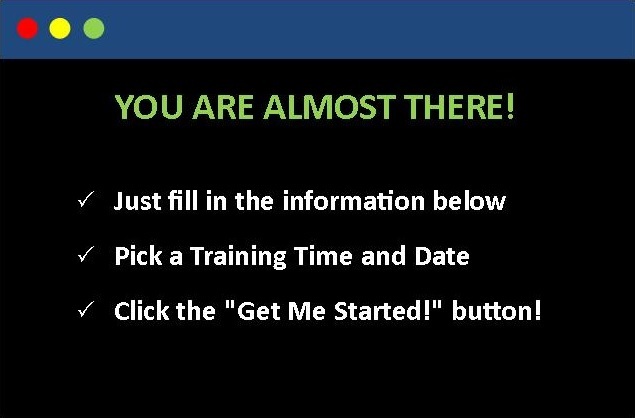 - Be up and running after a 1 hour of one-on-one online training. CRANK OUT EXCAVATION BIDS UP TO 5X FASTER - Piles of tools and features to get you from start to done ASAP. - Who wants to be chained to their desk with old technology. LEAVE YOUR COMPETITORS IN THE DUST! - And make more money doing it. EarthWorks is so good we use it to do takeoffs for our own customers. VP of Estimating, Trakware, Inc.
"EarthWorks is a valuable tool we use to quickly and accurately analyze how efficiently dirt is moved, utilized, imported or exported for our projects. The program is user friendly and has built in diagnostic features. The color maps and 3-D views are an outstanding tool to demonstrate the earthwork requirements to our clients." "Trakware's EarthWorks is a huge asset to our company. It saves us hours of take off time, calculating quantities and organizing reports." "I would like to take this opportunity to commend you and your company for your great customer service standards, congratulations on providing a great product and support system which I've been able to put to work from the very first day, I love it."